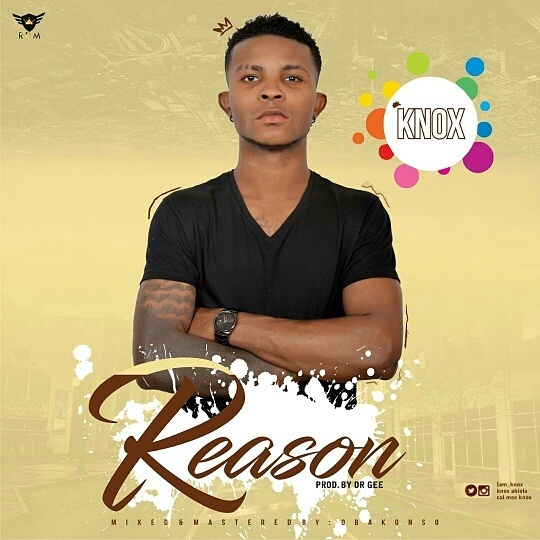 Knox is a Nigerian artist, songwriter and a performer. Who hails from Delta state. He drops his first single "Reason" produced by Dr Gee, mixed and mastered by Oba konso under the management of RDM ENTERTAINMENT.